Join the Lee University Flames Men’s Soccer Winter ID Camp. It is a 2-day training program from December 2 to December 3. It is inviting all male high school soccer players. This camp focuses on improving the participants technical and tactical capabilities. It will also provide a great exposure to collegiate training and competition. In addition, this event is an opportunity for outstanding players to showcase their skills. 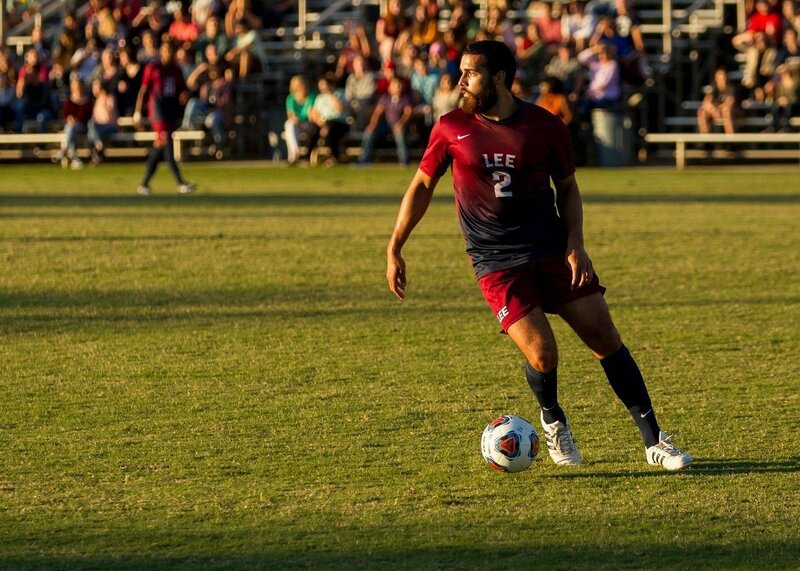 Lee University’s men’s soccer coaching staff will run the camp together with its current players. The camp will take place at the state of the art Lee Soccer Field. It is going to be a challenging yet enjoyable college soccer atmosphere. Lee University is private, coeducational, liberal arts university in Cleveland, Tennessee. It is a member of the Council for Christian Colleges and Universities. Among its accreditations are from the Southern Association of Colleges and Schools and National Association of Schools of Music. Furthermore, Lee University is 48th in Regional Universities South, 2018 edition of Best Colleges rankings. It is also 27th in Best Value Schools rankings. Currently, Lee University accommodates around 4,900 undergraduate students. The acceptance is 87 percent with the student to faculty ratio at 17:1. The university has also a retention state of 76 percent. Lee University fields 15 intercollegiate sports teams. They are competing in the Gulf South Conference of NCAA Division II. Their identity colors are maroon and white and they call themselves the Flame and Lady Flames. The Lee University Flames men’s soccer team head coach is Derek Potteiger. He is the former United States Naval Academy assistant coach. He is also the former Gordon College men’s soccer head coach. Coach Derek Potteiger is also former soccer standout. In fact, he is a 2-time All-American at Penn State University. Then, the team’s assistant coach is Kwame Appiah, a native of Asamankese, Ghana. Coach Kwame is now in his 4th year as the team’s assistant coach.Finally, Gabe Franco is the team’s graduate assistant coach. Join the Lee University Flames Men's Soccer Winter ID Camp. It will provide a great exposure to collegiate training and competition.